Tim is a construction professional with more than 30 years of construction experience. He enjoys leading and collaborating with specialized teams to build amazing projects while ensuring quality consistently exceeds client’s expectations. He is experienced in managing high-end projects from conception to completion and has established himself in the industry for several decades. 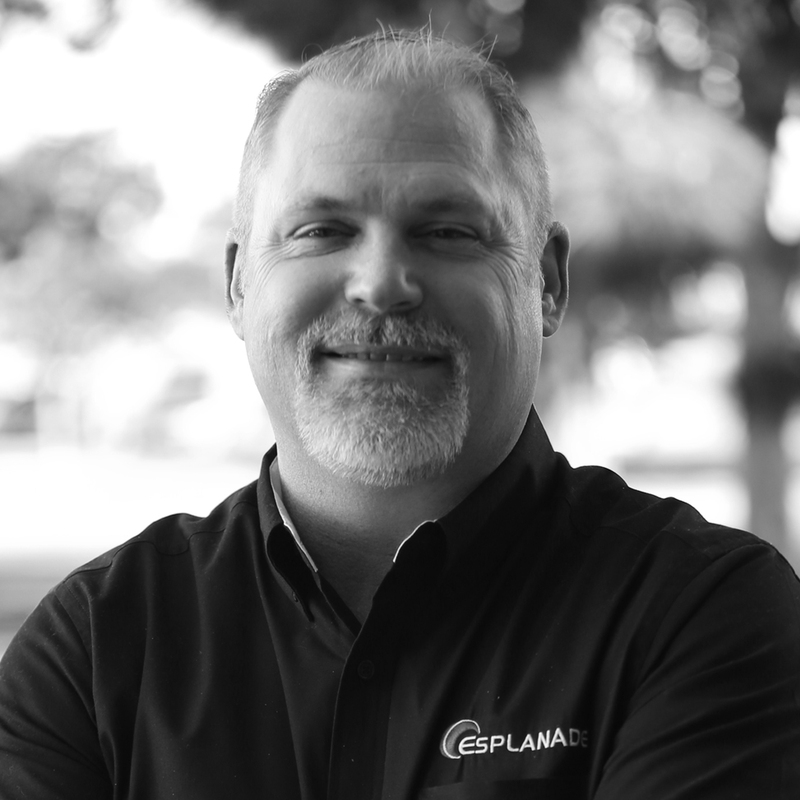 Tim’s commitment to customer service is at the core of what Esplanade Builders encompasses. In Tim’s free time, he likes to spend it with his family traveling to National Parks. Yellowstone and Glacier National parks are personal favorites. Tim is also an avid reader, his favorites are military history focusing on extraordinary feats by ordinary people!